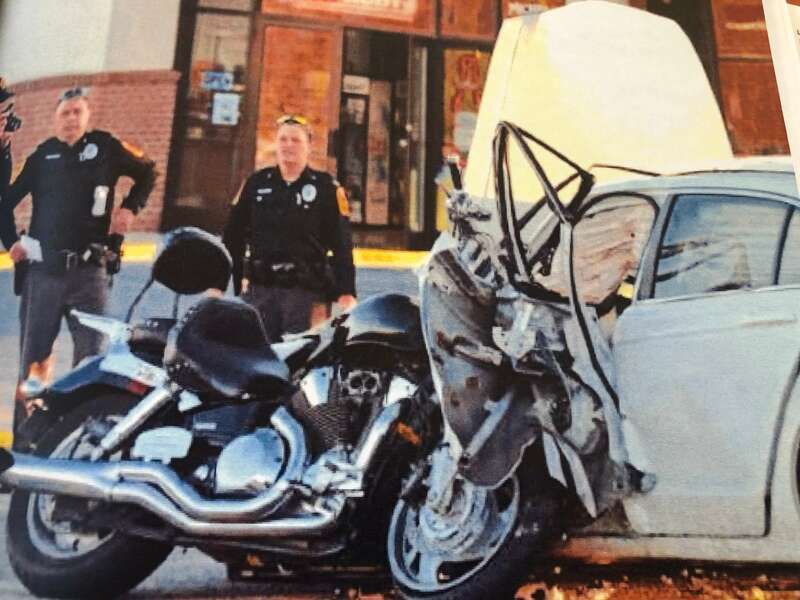 Based on my experience for over 20 years as a Pennsylvania Car Accident and Personal Injury Lawyer, there are three things that a car accident victim should bring to the first appointment with a Pennsylvania Car Accident Lawyer: the Police Report, Car and Health Insurance Information and a List of Medical Providers. These documents will assist a Car Accident Lawyer in advising you on your legal rights and how to proceed. The Police Report educates the attorney on the facts of the accident, identifies the drivers and also lists potential witnesses. The Police Report helps a Car Accident Lawyer begin investigating the case and provides the insurance information for the other driver so that the insurance company can be contacted. Having Car and Health Insurance Information allows a Car Accident Lawyer to advise the potential client on who will pay for medical bills and lost wages and whether or not there will be any issues recovering other compensation due to Limited Tort. An experienced Pennsylvania Car Accident Lawyer will also want to know whether a potential client is covered by Uninsured or Underinsured coverage in case the other driver has insufficient car insurance to provide fair compensation. In order to evaluate the value of your Pennsylvania Car Accident Case, a Car Accident Lawyer needs to review your medical records and bills and needs to know if you had any prior injuries. So, one of the things you should bring to your first appointment is a List of Medical Providers. 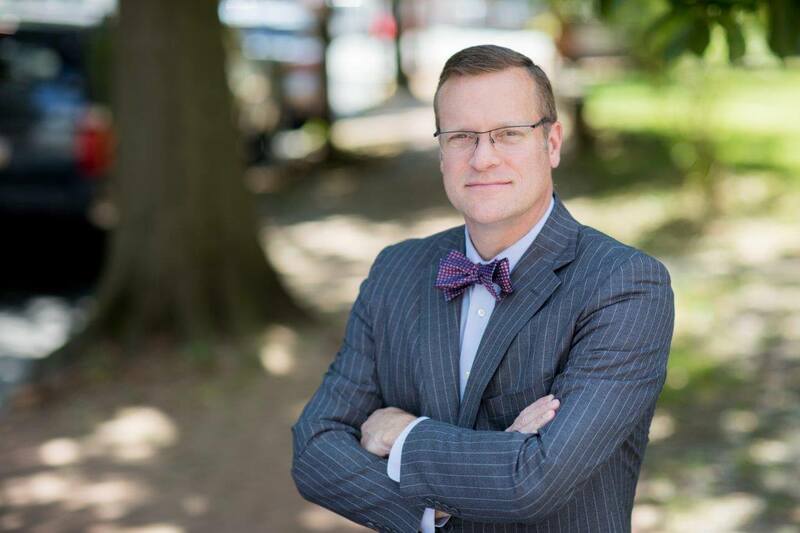 Tim Rayne is a Pennsylvania Car Accident Lawyer with offices in Chester County in Kennett Square and West Chester. 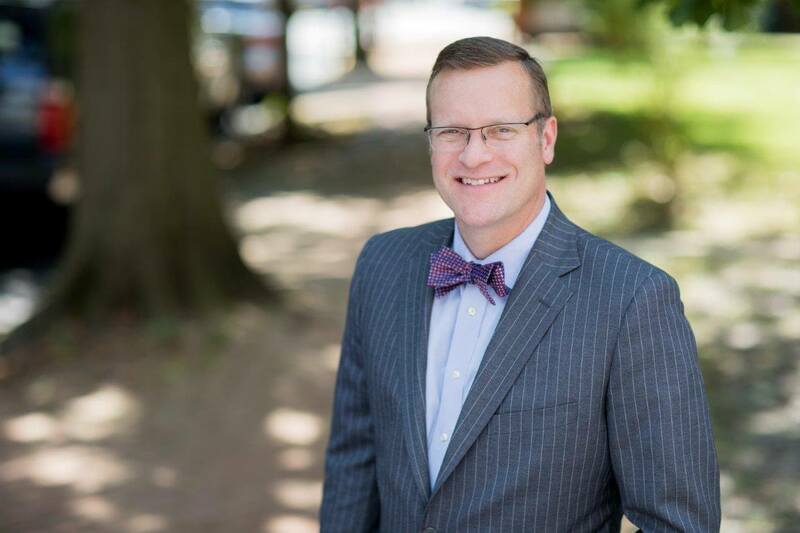 For 20 years, Tim has been helping Pennsylvania Car Accident victims understand their legal rights and receive fair treatment from car insurance companies. Tim has extensive experience negotiating Pennsylvania Car Accident settlements with insurance companies and trying Car Accident cases in court in Pennsylvania. 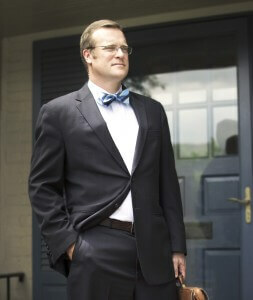 Tim has been named a Top 100 Attorney in Philadelphia and Pennsylvania by Super Lawyers. Tim has a Masters Degree and is Board Certified in Trial Advocacy. Contact Tim at 610 840 0124 or [email protected] or check out Tim’s website at https://timraynelaw.com.